EU budget commissioner Kristalina Georgieva has apologised to the European Parliament for delays in assessing a €1 billion deal between the EU, its member states, and tobacco multinational Philip Morris International (PMI), promising the report will be published within “weeks”. 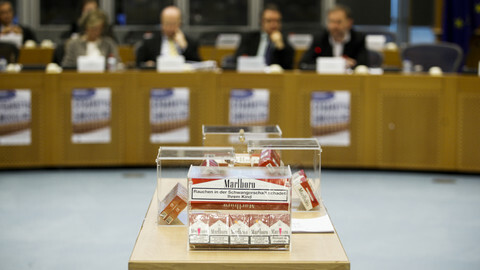 The 2004-deal established a working relationship between EU anti-fraud agency Olaf and PMI in the fight against cigarette smuggling and counterfeiting. PMI committed to annual payments to EU and member state budgets which, added up, amount to around €1 billion in total over the 12 years. But the assessment of the impact of the PMI agreement is proving more difficult than Georgieva initially thought. In May 2015 she had said she was “going to finalise [the] assessment in a couple of weeks”. Georgieva is in charge of dealing with the assessment because the agreement involved PMI paying into the EU budget. In total, PMI agreed to pay more than €1 billion to the EU and member states over 12 years. The deal runs out in July 2016. The Commission has promised that the assessment will serve as a basis on which to decide whether or not to pursue a renewal. But “most importantly”, the second reason was that Georgieva wanted to “work with our health colleagues”. The Bulgarian politician apparently wants the directorate-general (DG) for Health and Food safety to support the report as well. 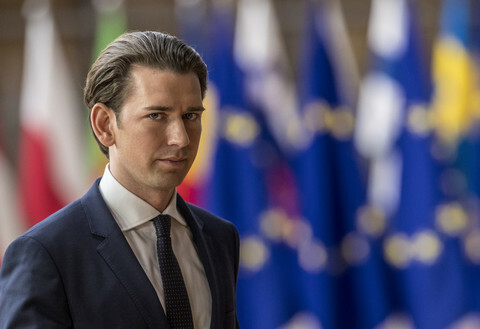 “We are keen to have the health colleagues and Olaf to come with an assessment where we all are standing by it,” said Georgieva. While she did not further elaborate, it is not hard to imagine how positions between Olaf and DG Health may differ. From a health point of view there may be questions on working with companies whose main products cause almost 700,000 Europeans to die prematurely. Health commissioner Vytenis Andriukaitis told journalists in May 2015 he had “doubts about the need” to extend the PMI deal. 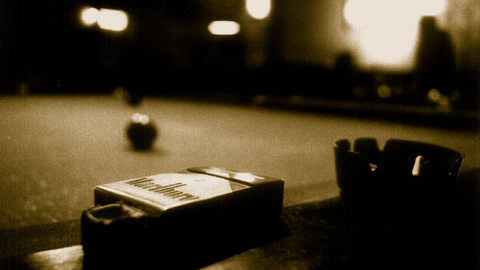 Although an EUobserver analysis showed that several of the administrative tools given to Olaf in the agreement went unused, the Commission told the parliament in a written answer that PMI and three other tobacco firms with which similar deals have been struck “regularly provide national and Olaf investigators with information of direct investigative interest”. “This information has regularly led to seizures by Member States' enforcement authorities, and in many cases to arrests and criminal indictments,” the commission said, without quantifying what constituted "regularly" or "many". Georgieva said talks with PMI on a possible renewal had not yet begun. “No, there are no negotiations, as I promised. That promise I did keep,” she said. She did not give herself a specific new deadline, but said the report would be finished “soon”. “When I say soon, I mean weeks and not months. But I don't want to put an exact deadline, because I would like to be sure that we have a quality product. (...) It is a matter of weeks,” she said. Spanish centre-left MEP Ines Ayala Sender told this website after the committee meeting she thought the new timetable of weeks was “good news”. “We need the assessment as comprehensible and mature as possible,” she said, noting that she did not on principle oppose or support an extension, but rather would like to wait on the assessment before making up her mind. She was not worried that the delay will cause problems for the potential negotiating timetable, which would have to be finished before the deal runs out on 9 July 2016. “From my experience I can say that if there is a political will, there is always a possibility,” noted Sender, an MEP since 2004, the year the PMI deal was signed. 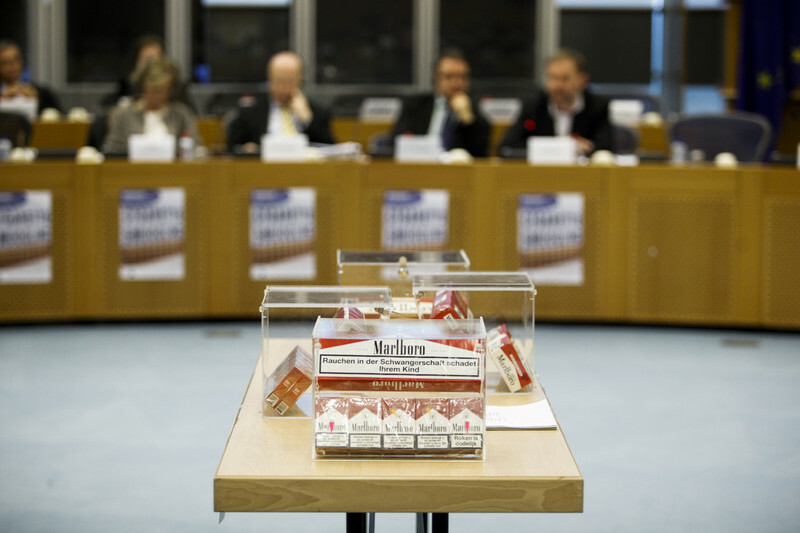 The commission was expected to publish by the end of 2015 its report on the deal, which will expire in July and which has made the EU, member states and tobacco company PMI allies in the fight against cigarette smuggling. 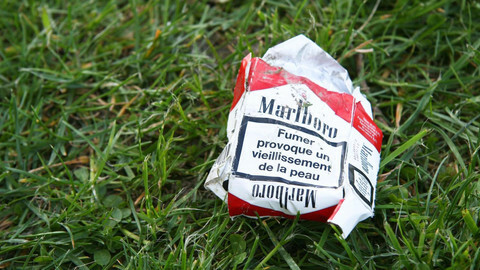 A ‘landmark’ agreement with tobacco company PMI was supposed to bring down cigarette smuggling. 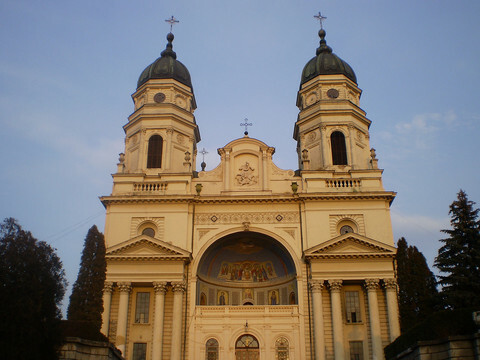 But it is very difficult to estimate the success of the deal, which is up for renewal in 2016. 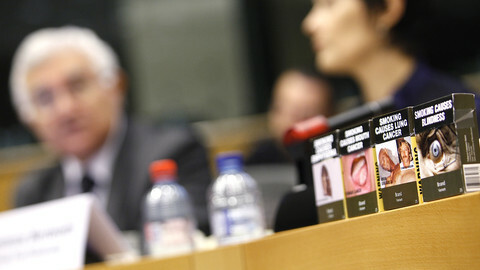 Discussion on the value of EU deals with top tobacco firms had to be held behind closed doors, said the German MEP who organised it: “Some people didn't want to be quoted”.